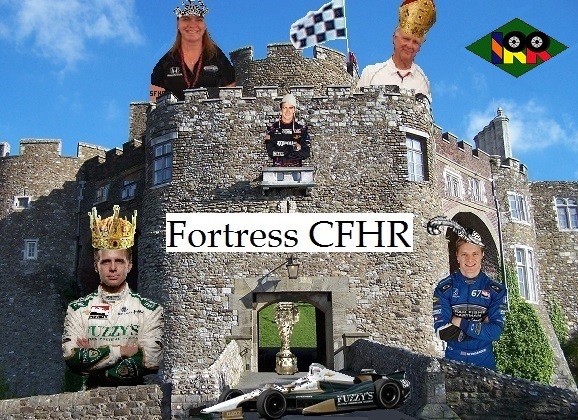 Will The New CFH Racing Marriage Last? 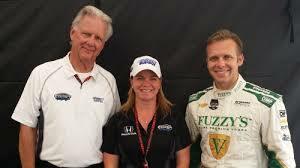 The amalgamation of Ed Carpenter Racing and Sarah Fisher Hartman Racing officially occurred in late 2014, forging the fabled new CFH Racing. Perhaps not since Ferdinand and Isabella’s marriage unifying Spain in the 15th century has a union been so momentous. On the surface the IndyCar marriage makes sense, as both capital deprived single car teams could use a team mate’s help, data and support. The thinking was that two marginally to mildly successful groups would join forces and become greater than the sum of their parts – like medieval Spain, a new force to be reckoned with. Scratch the surface on that shiny new IndyCar edifice however, and the crucial process of integration has a ways to go.